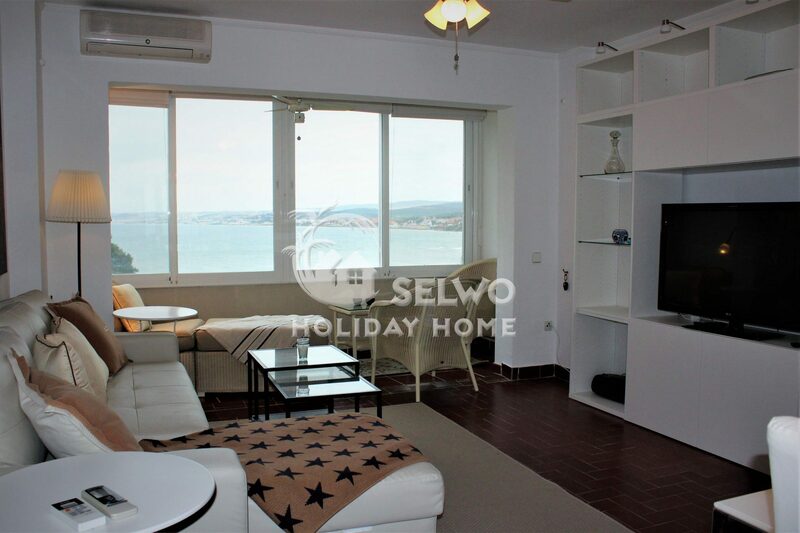 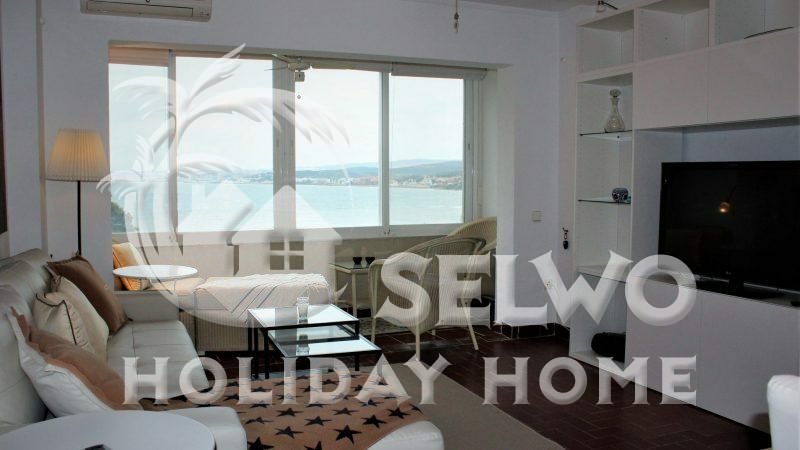 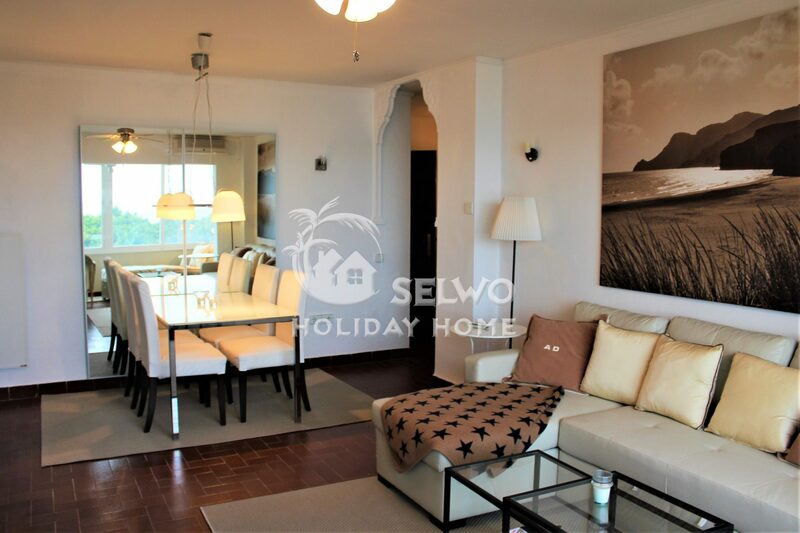 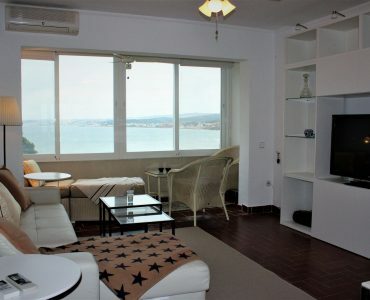 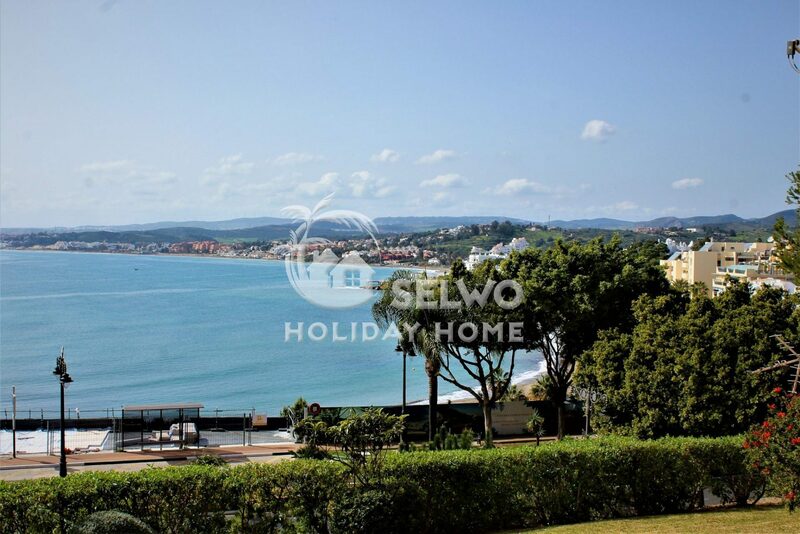 This apartment has a great view over the Mediterranean and Gibraltar. 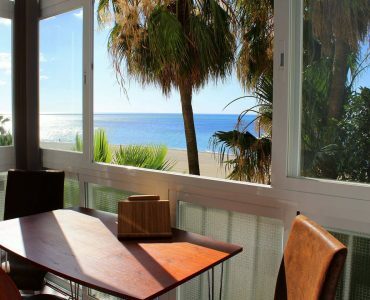 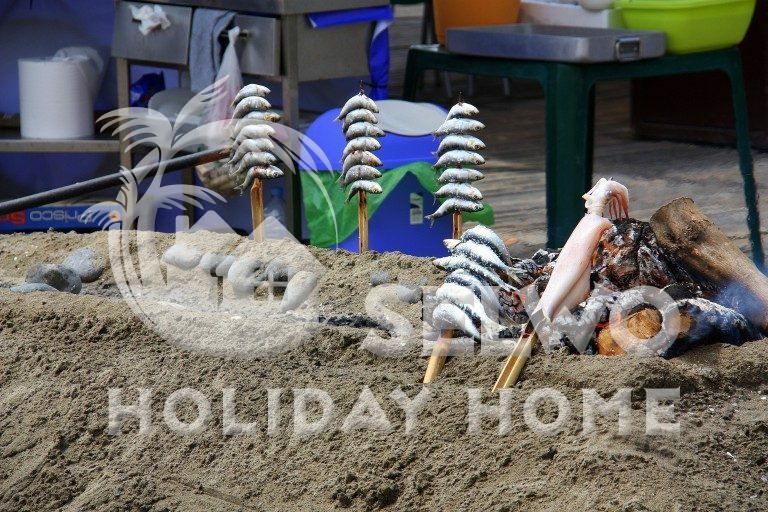 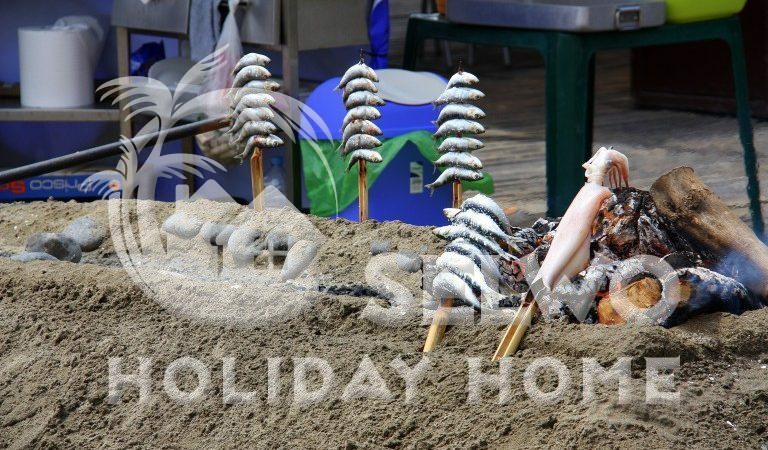 The apartment is just a stone’s throw away from the child-friendly and very popular beach “Playa Cristo”. 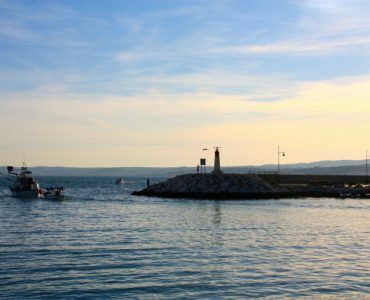 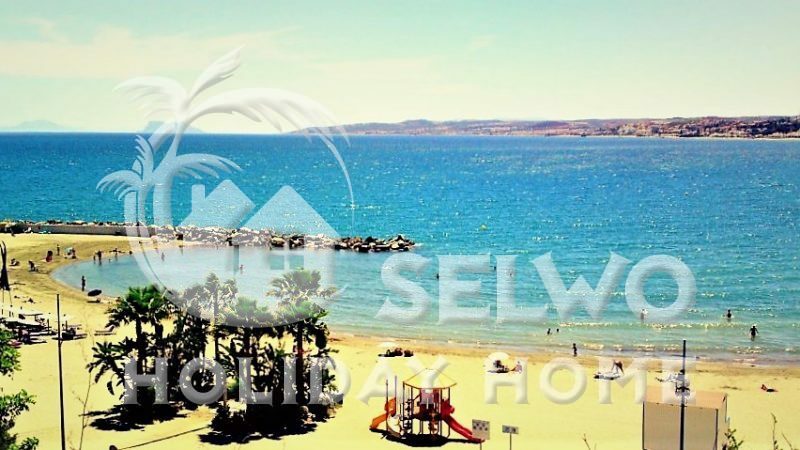 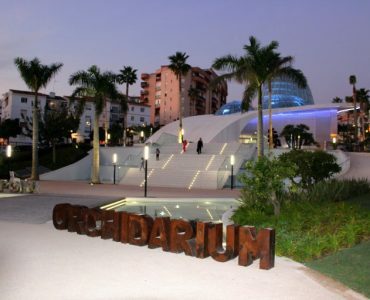 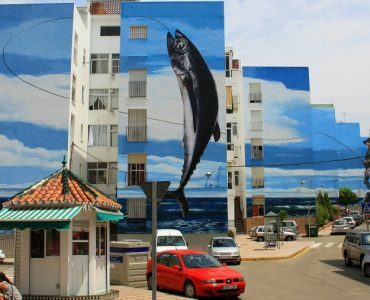 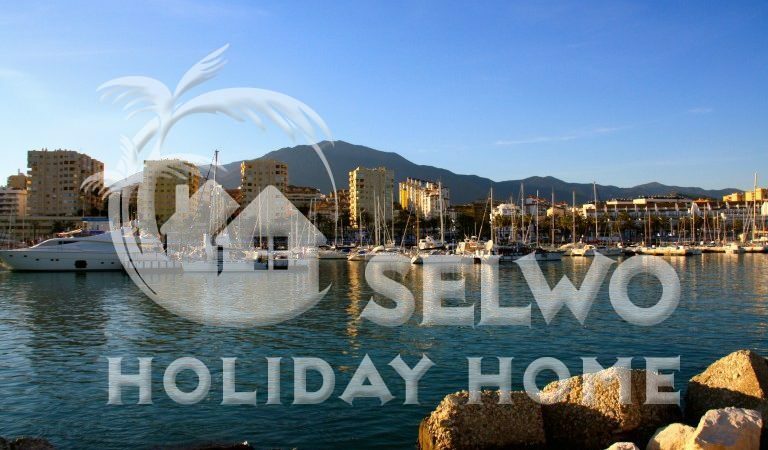 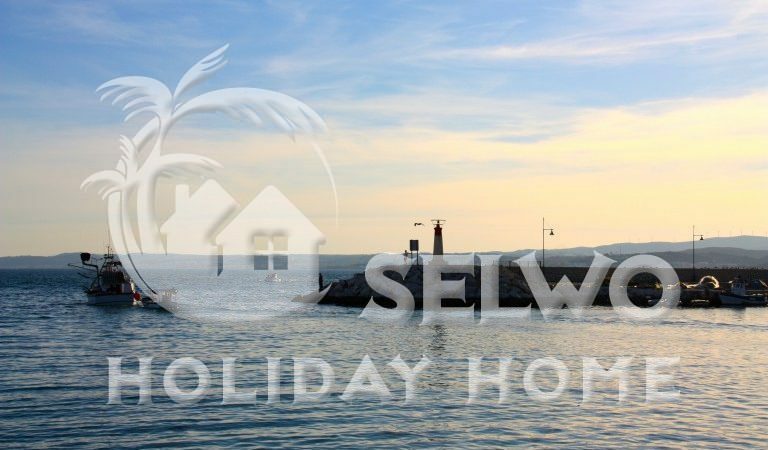 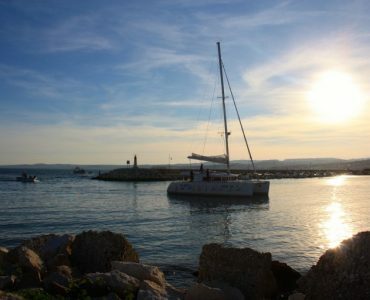 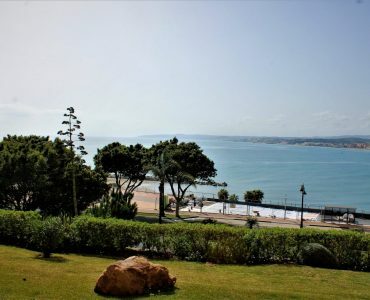 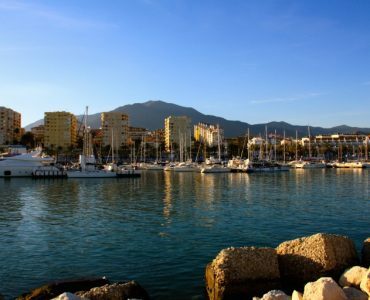 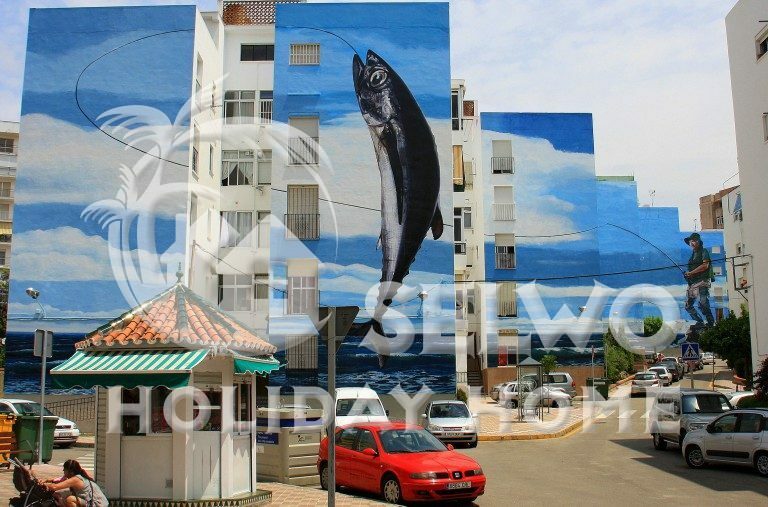 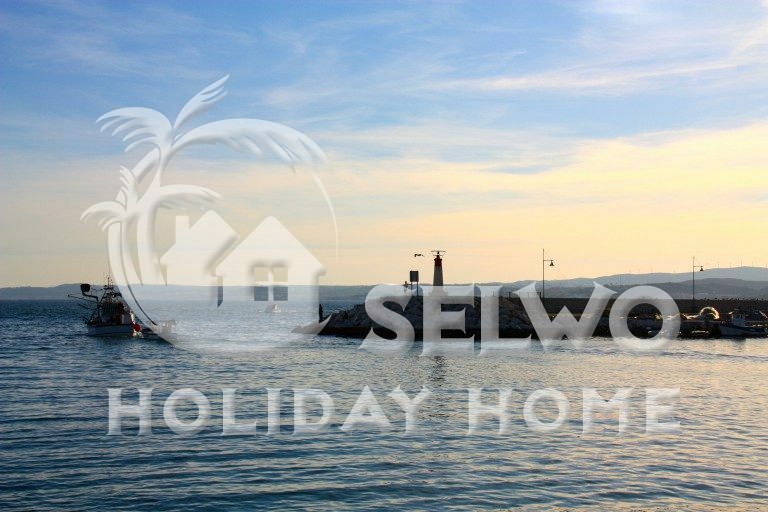 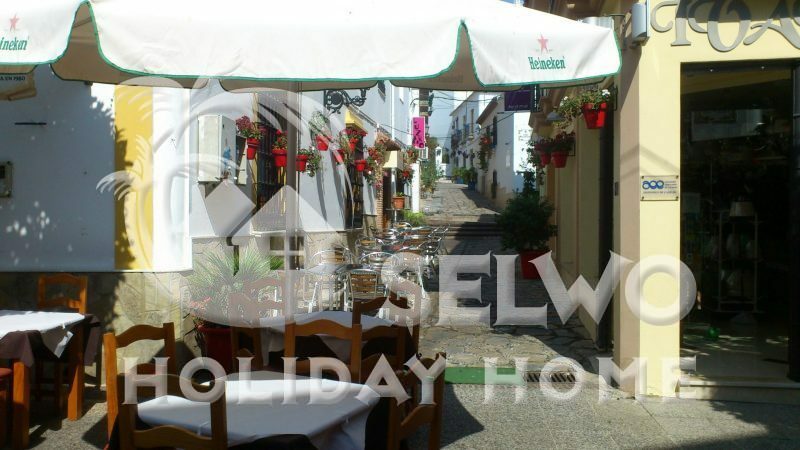 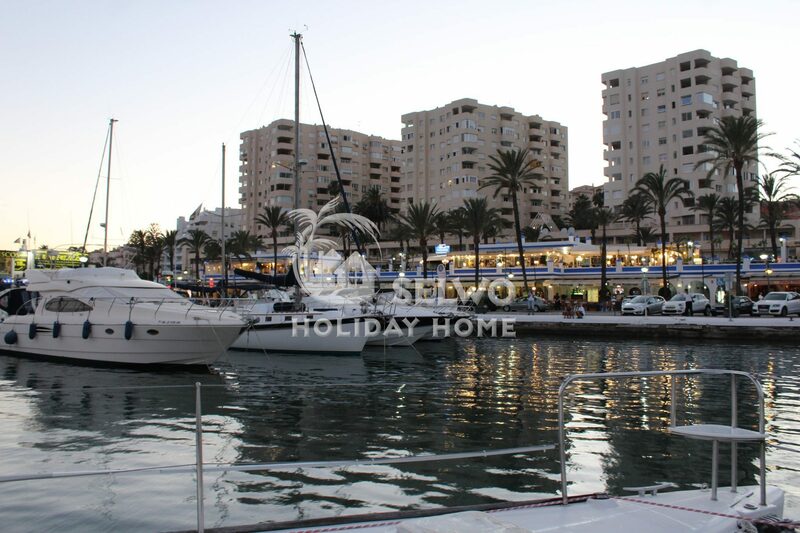 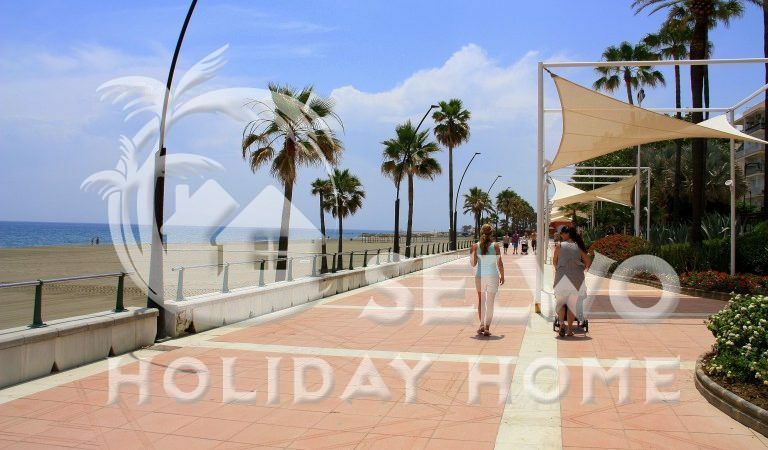 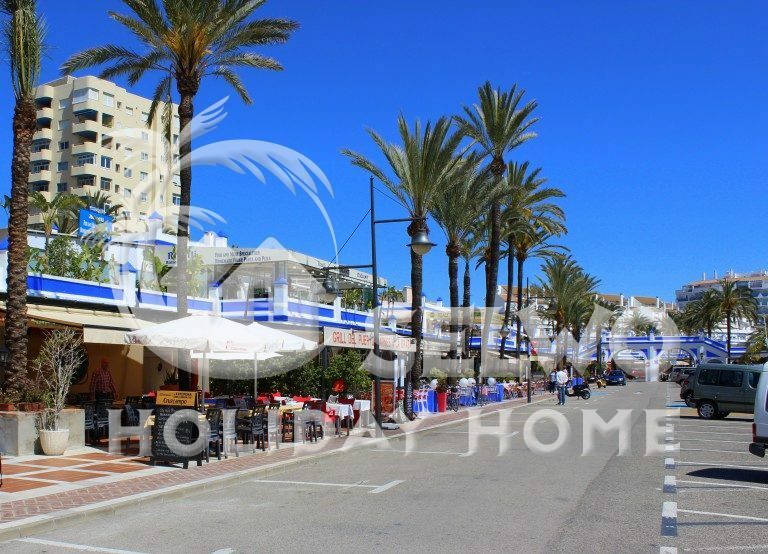 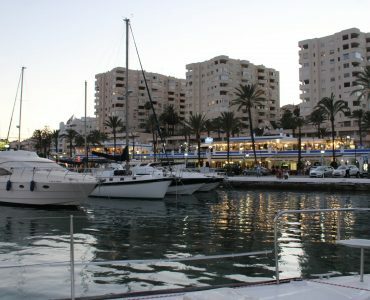 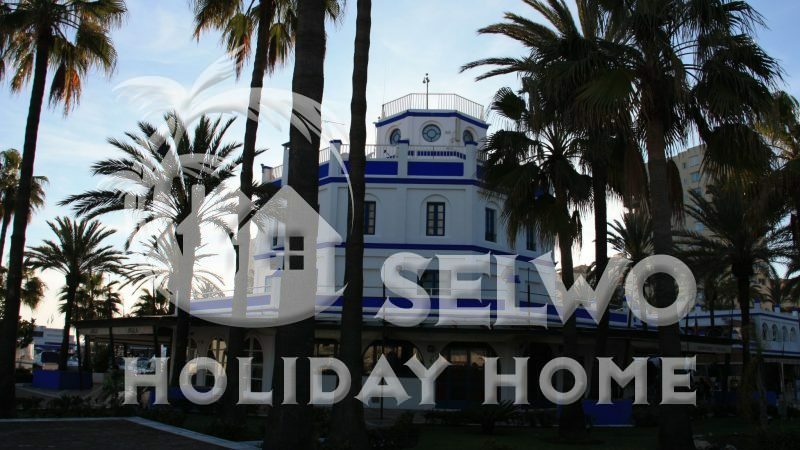 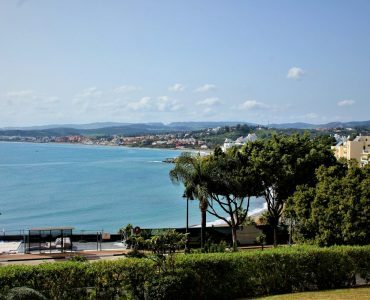 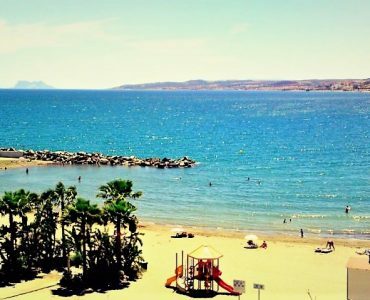 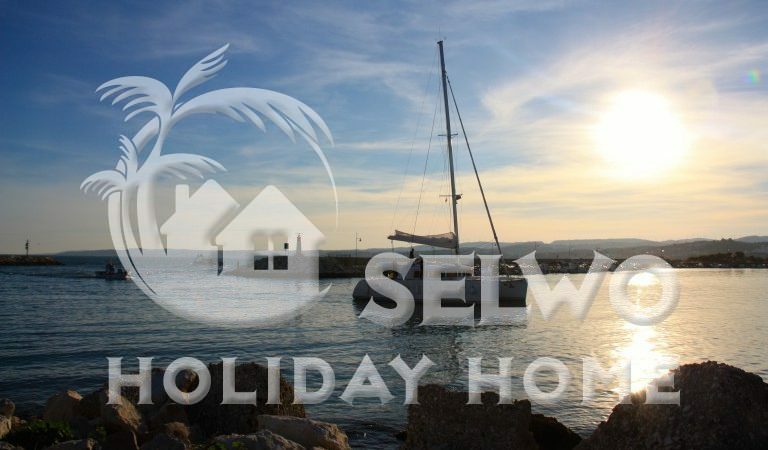 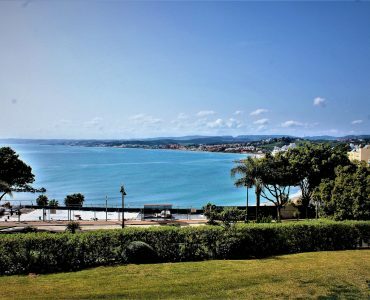 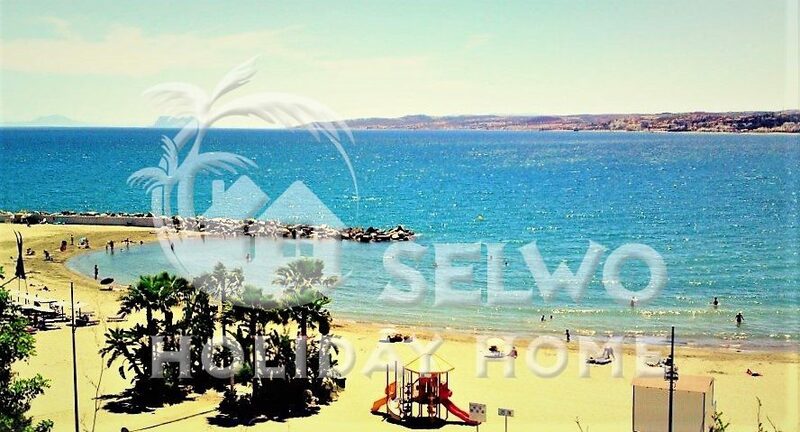 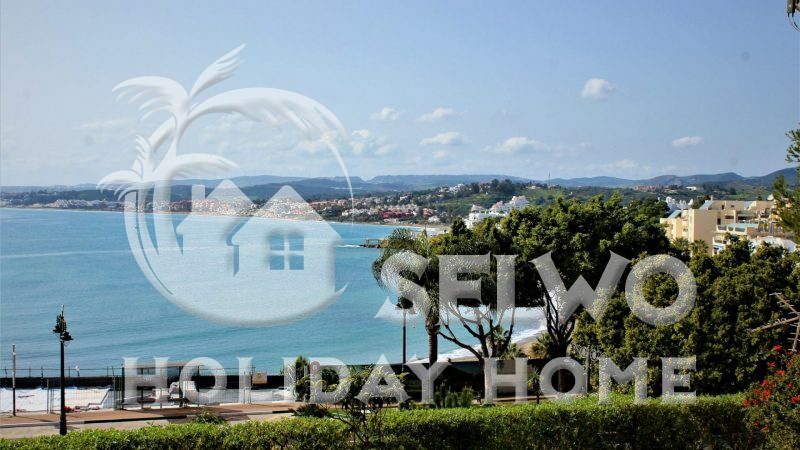 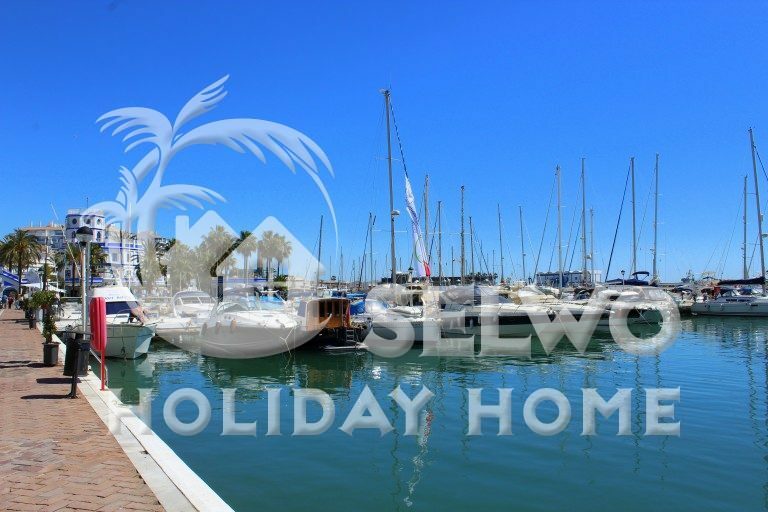 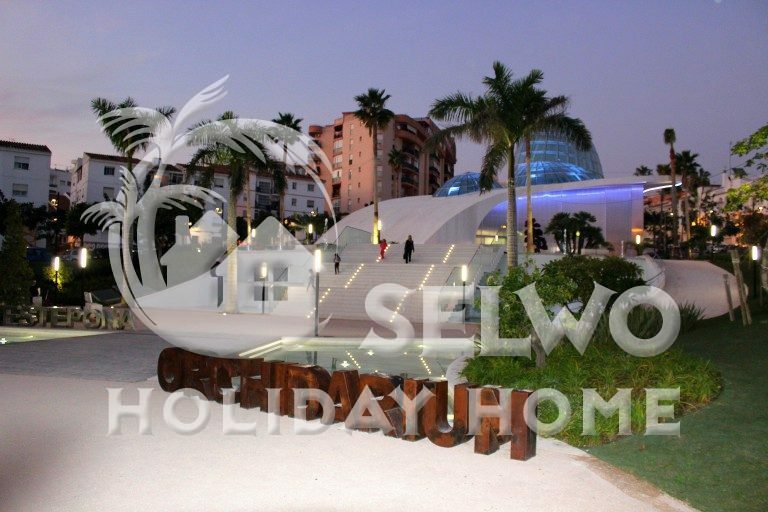 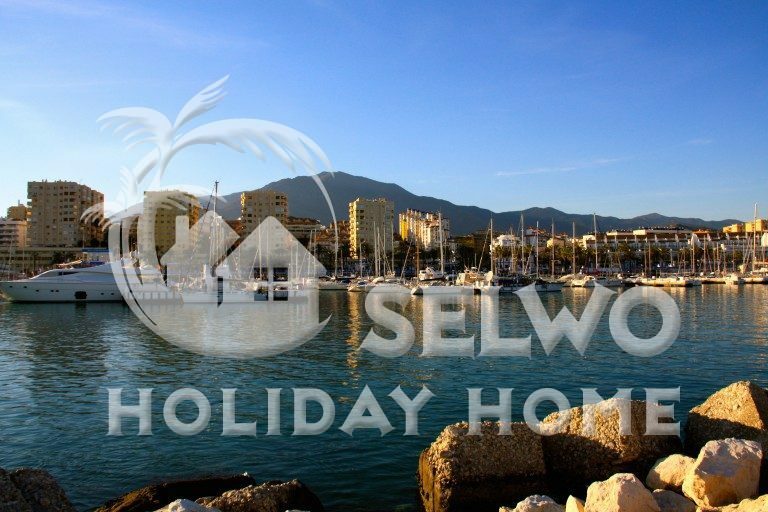 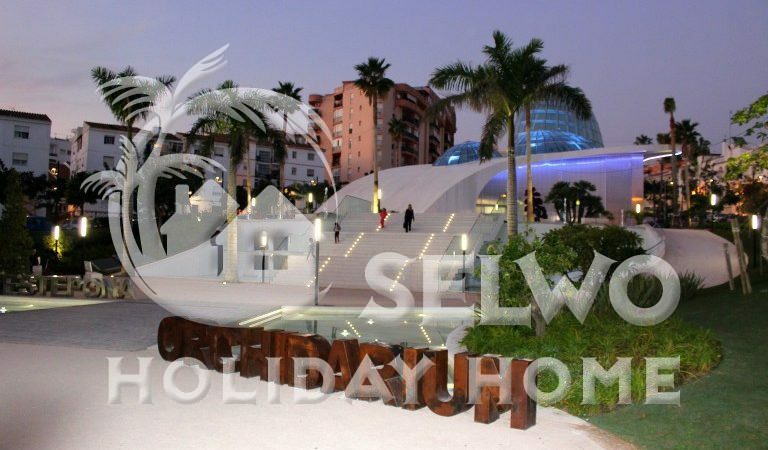 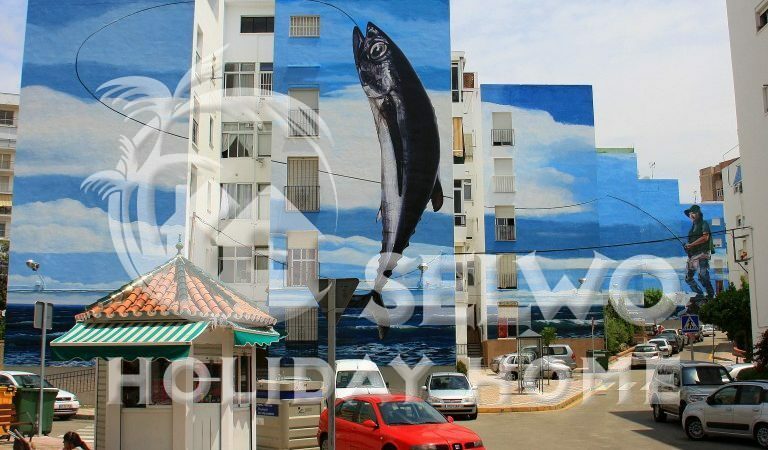 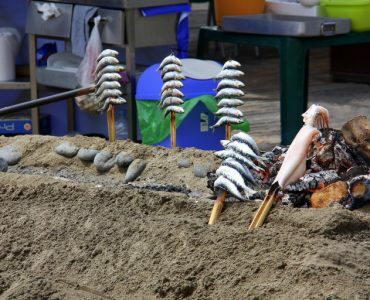 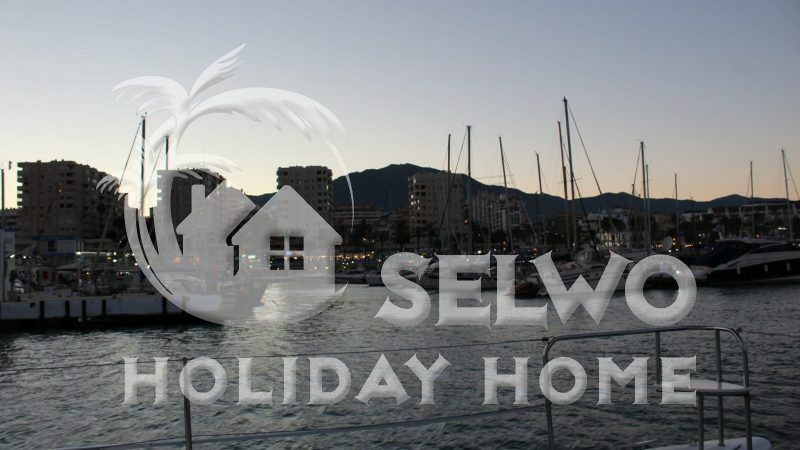 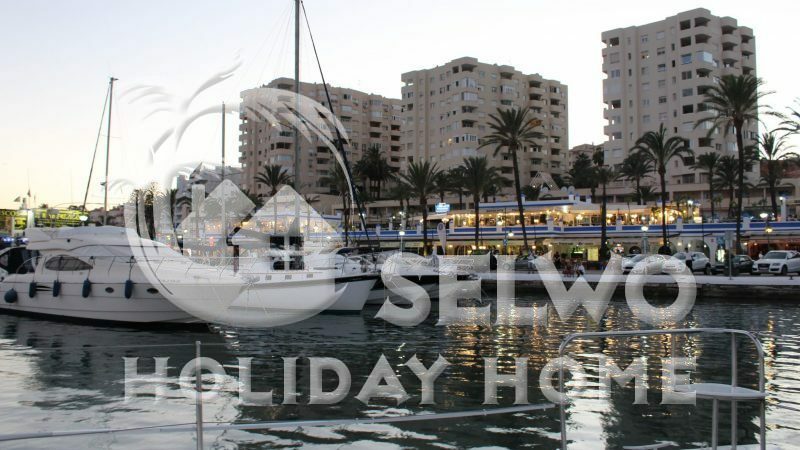 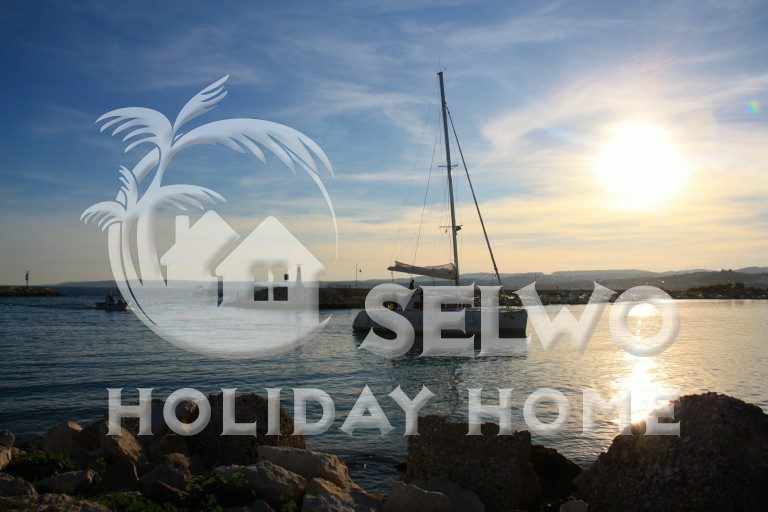 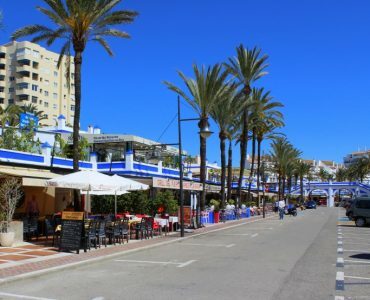 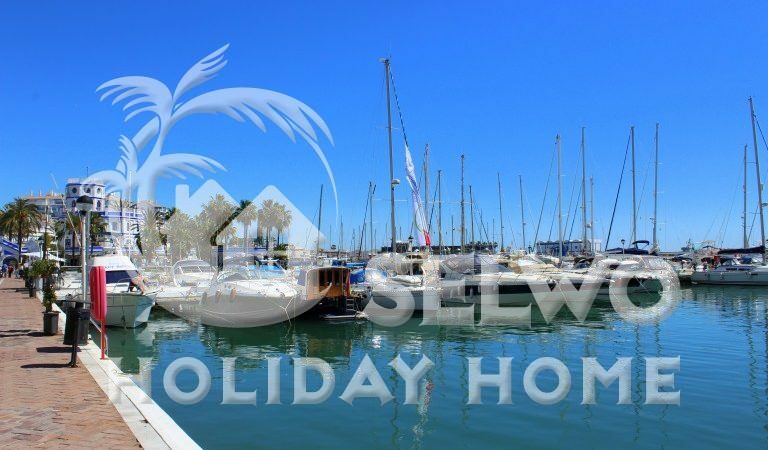 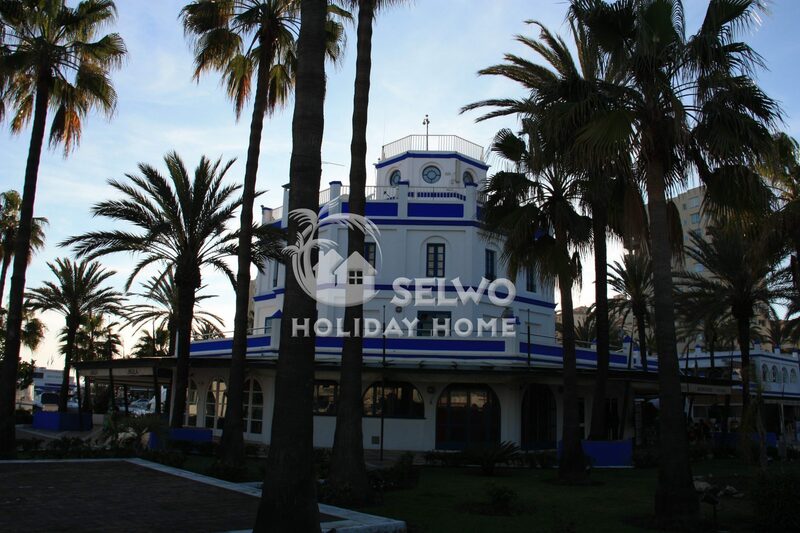 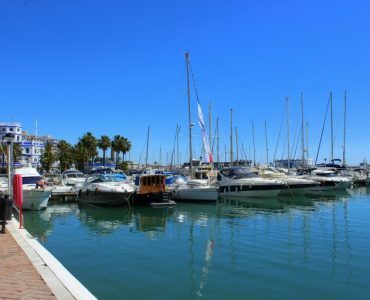 It is only a few minutes walk from Estepona’s charming harbor area, where there are a large number of restaurants/bars. 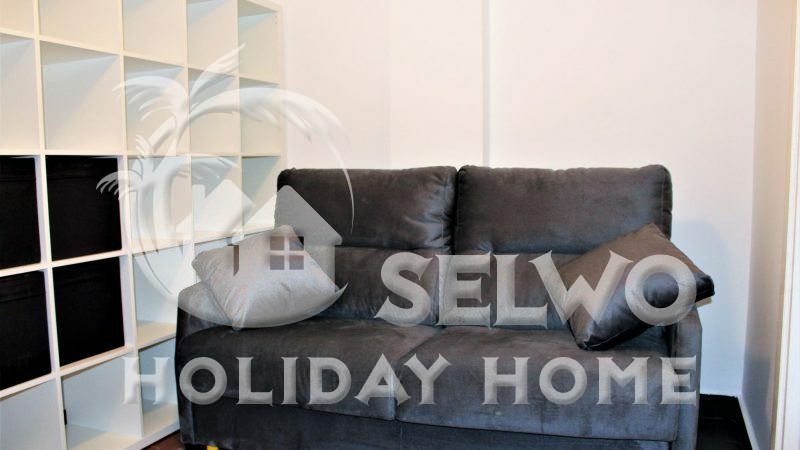 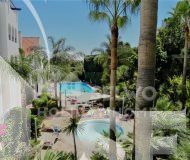 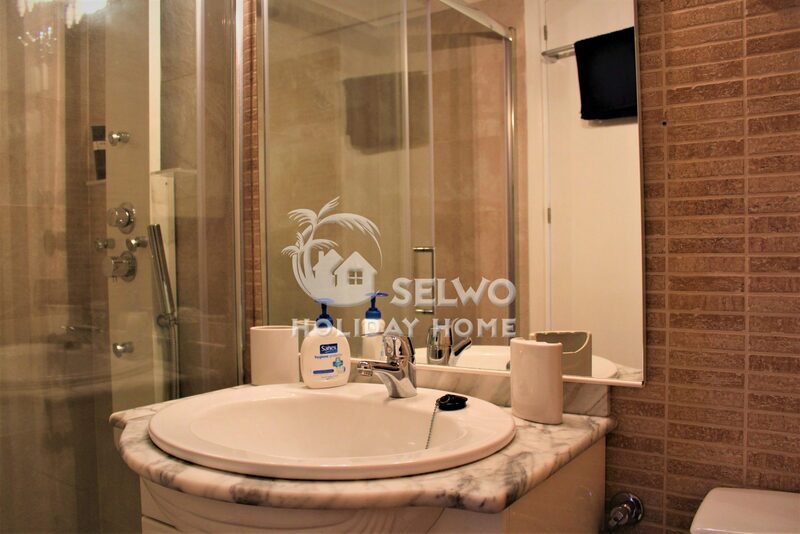 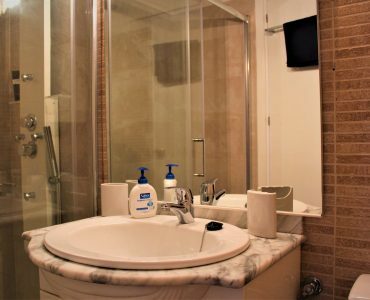 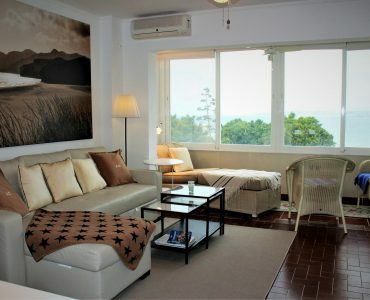 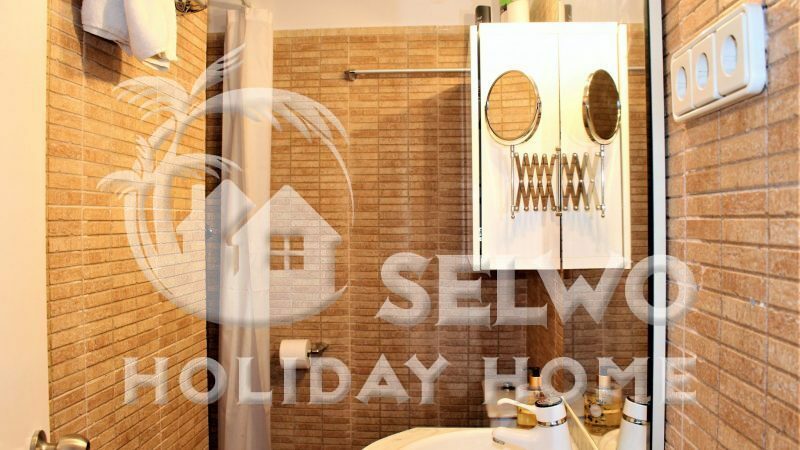 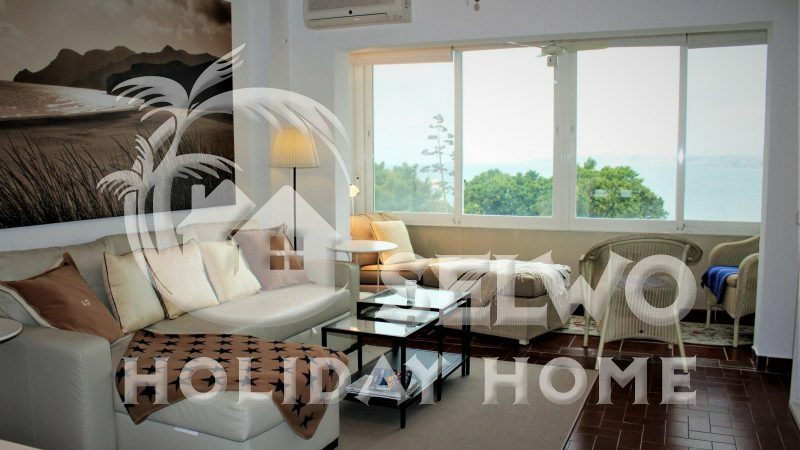 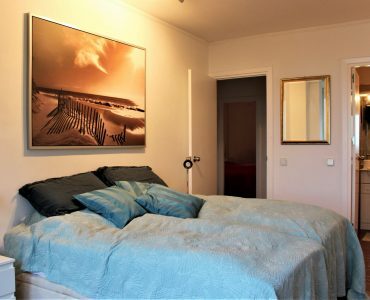 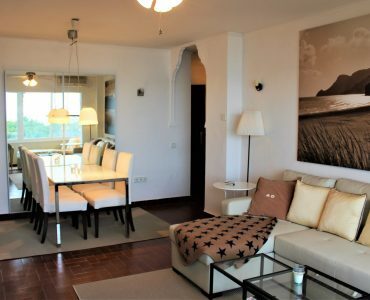 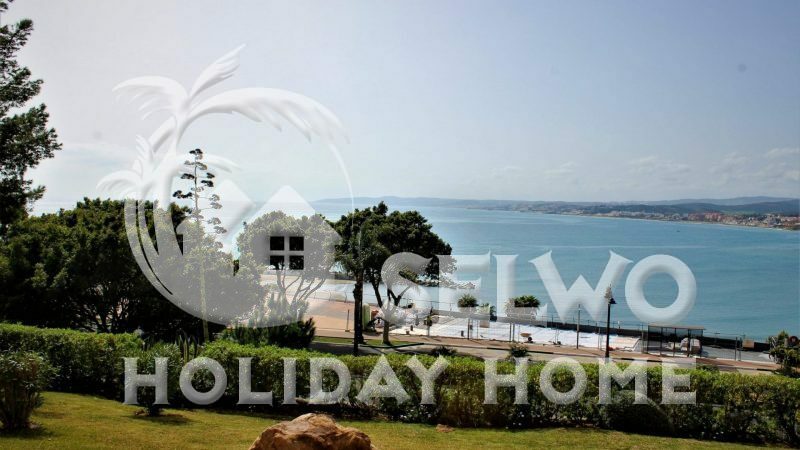 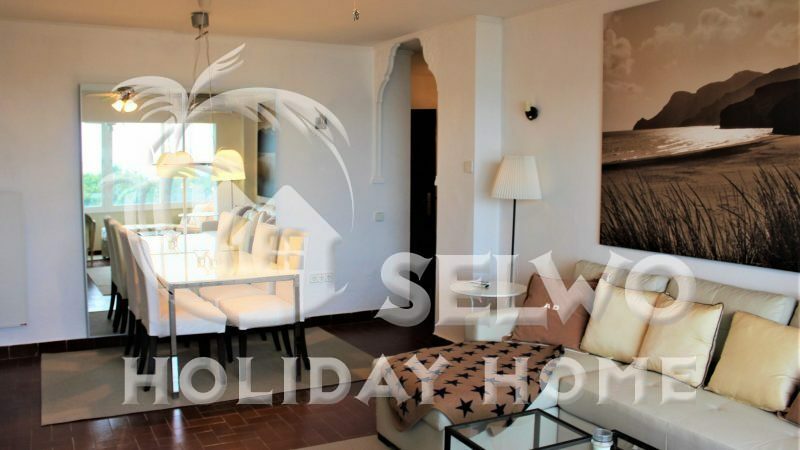 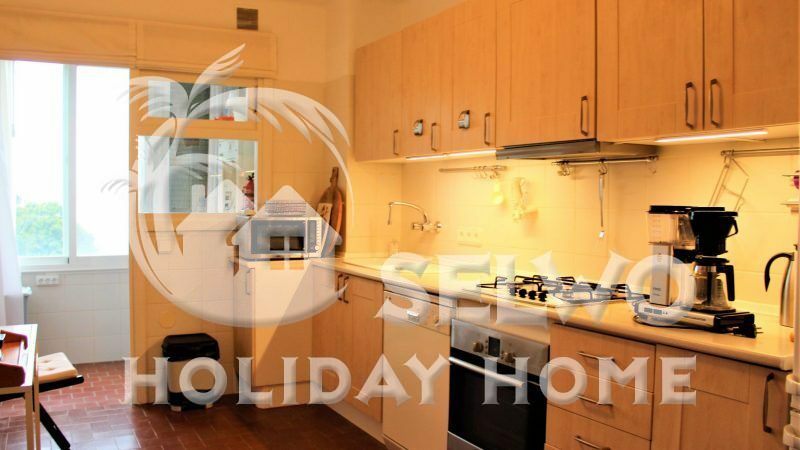 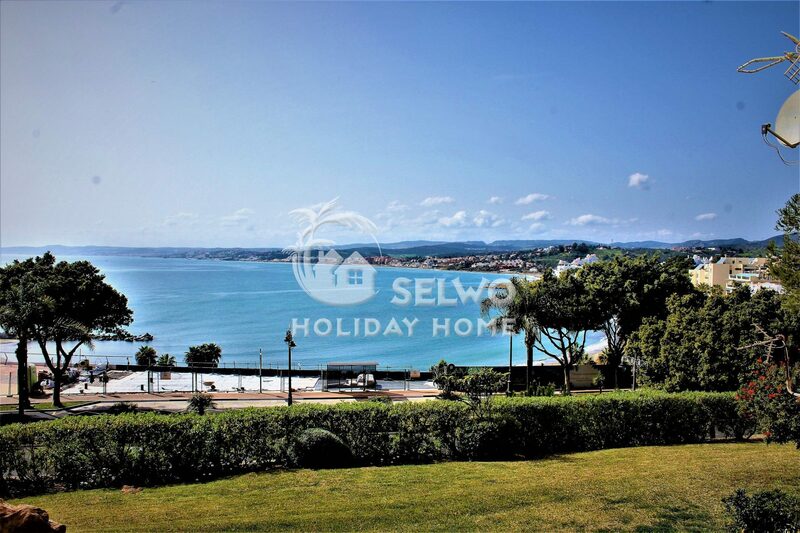 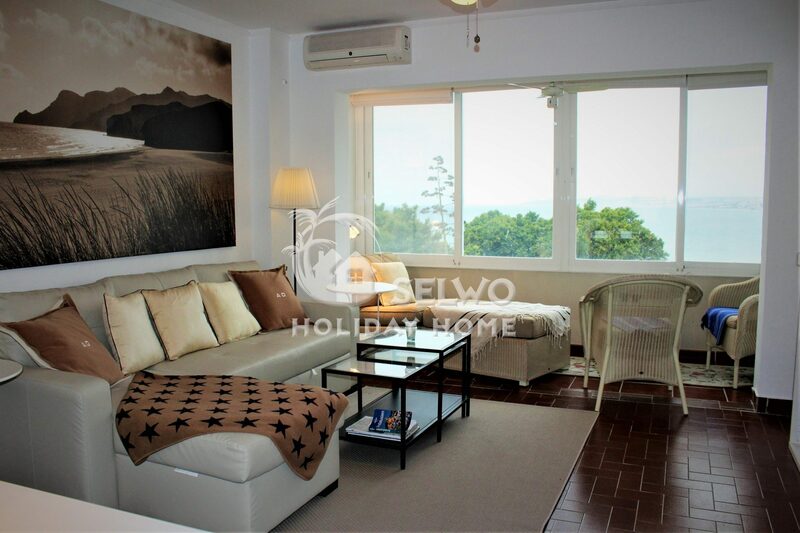 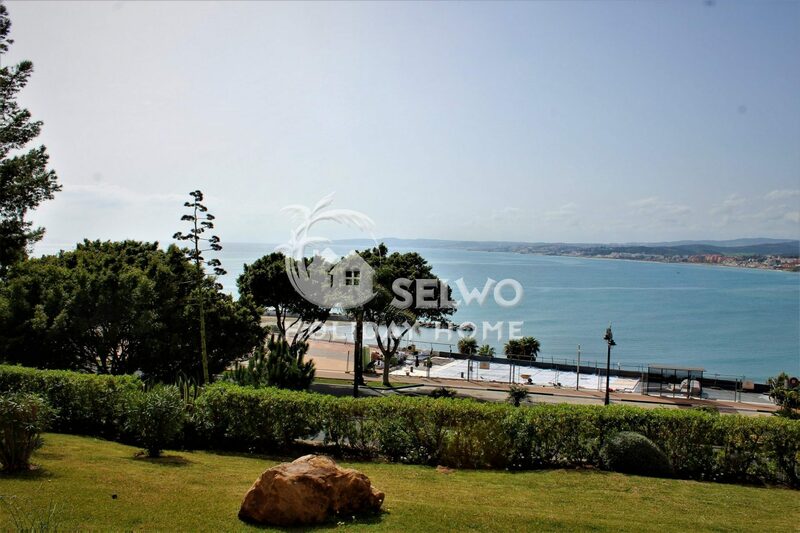 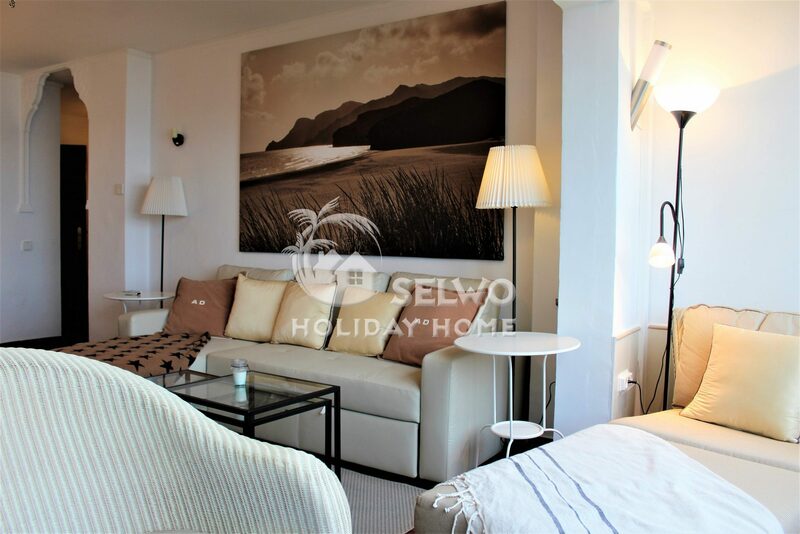 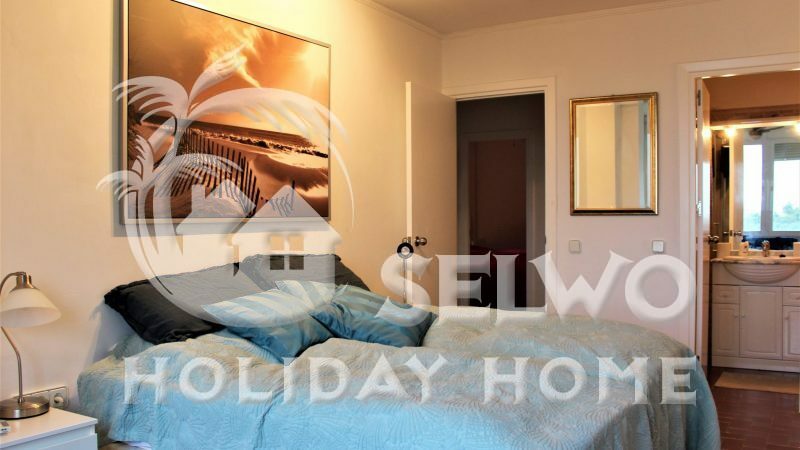 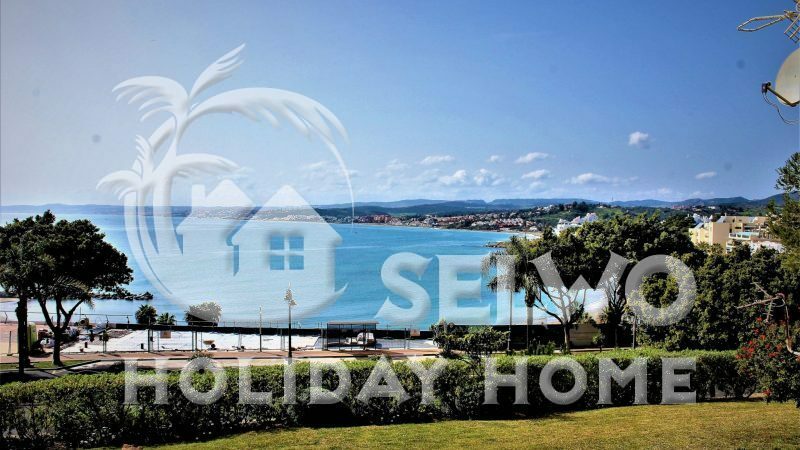 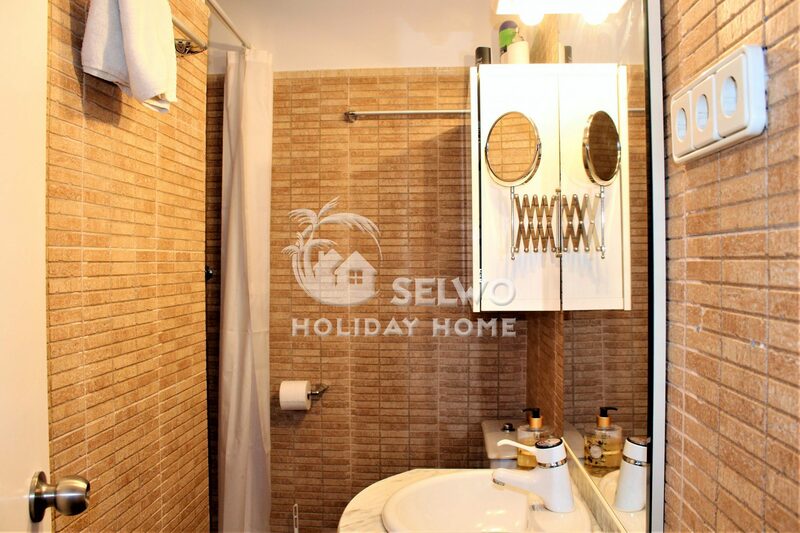 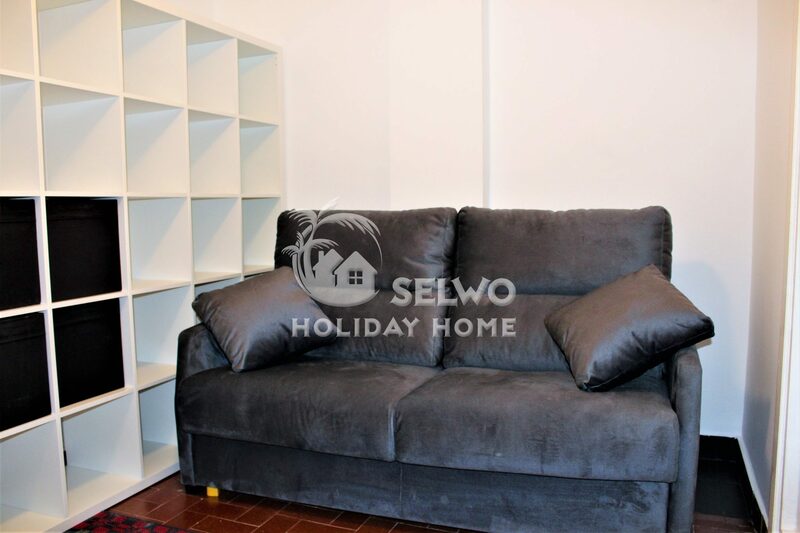 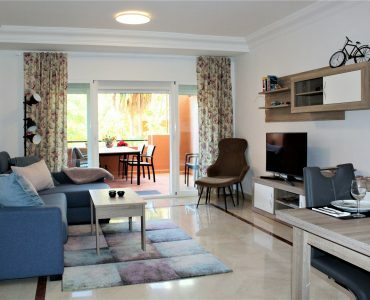 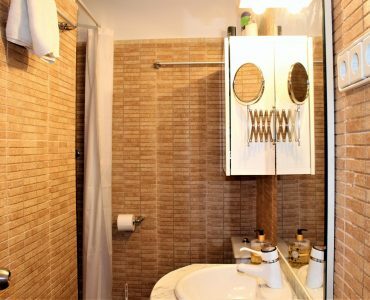 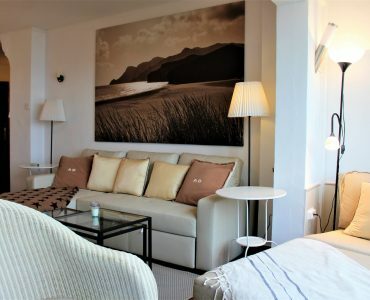 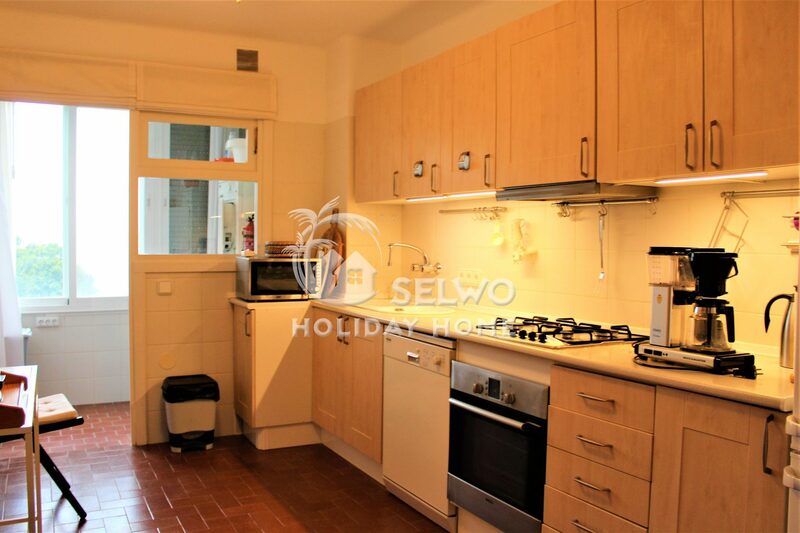 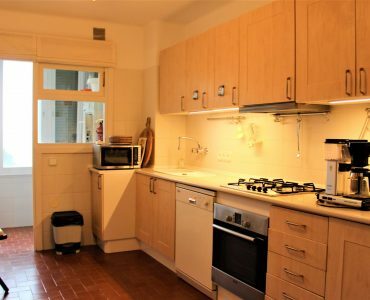 The lower floor apartment consists of three bedrooms (two of the rooms have a double bed and the third has a sofa bed), 2 bathrooms with shower, spacious fully equipped kitchen and a living room with dining area. 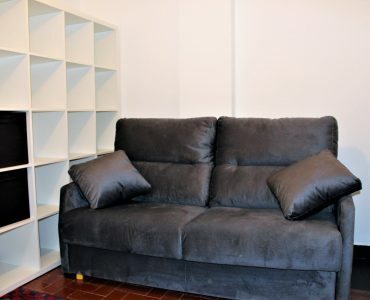 In the living room there is also another sofa bed. 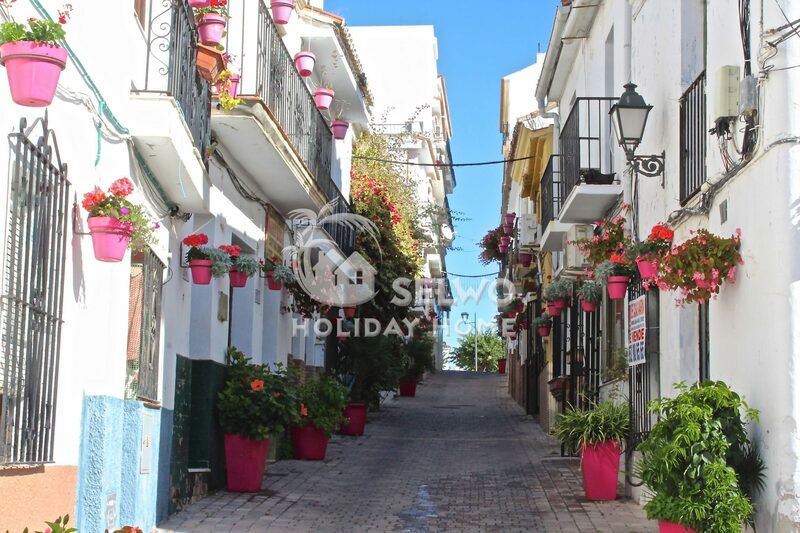 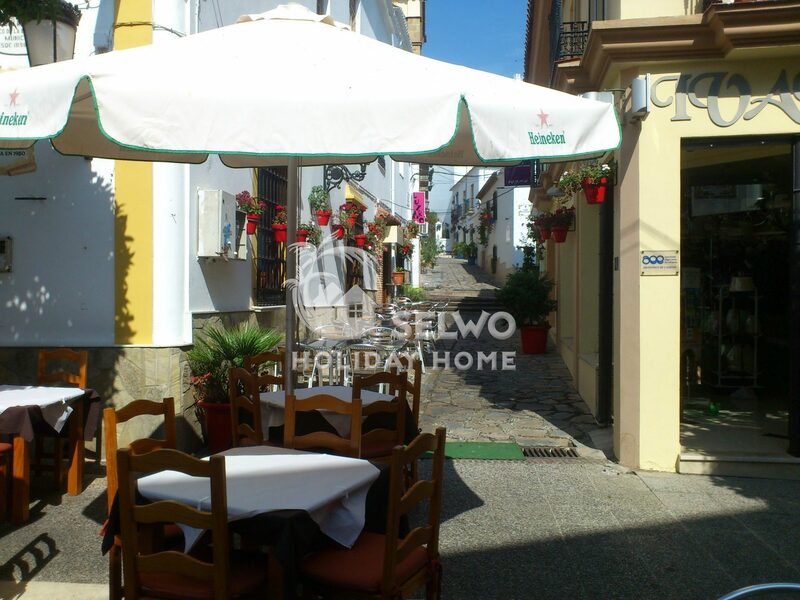 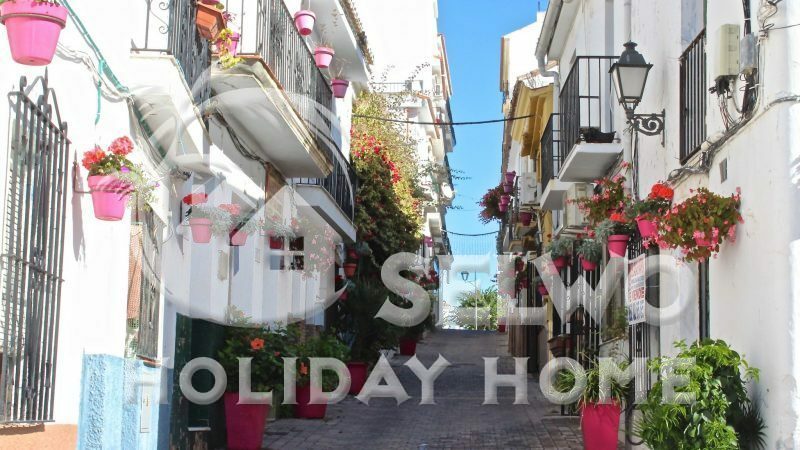 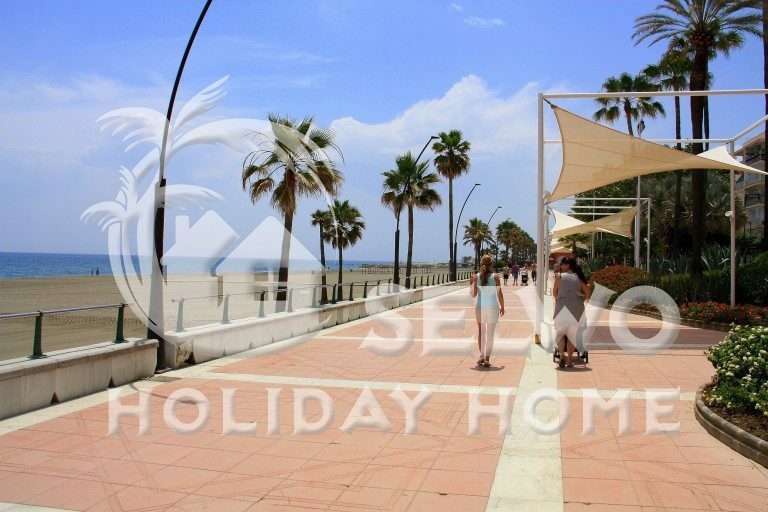 A 15-minute walk away is the old town of Estepona. 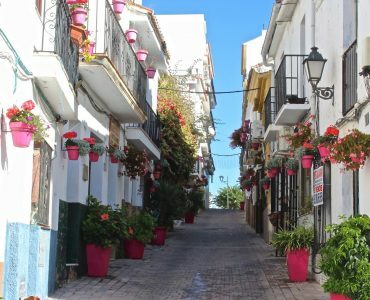 Amazing flower-filled alleys and colorful pots, small shops, cozy tapas bars, cafes and restaurants that provide a welcoming feel, a feeling of just wanting more of everything. 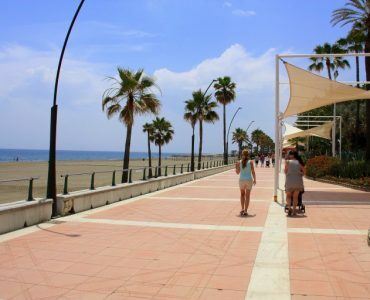 No wonder Estepona is on everyone’s lips and is now called the Costa del Sol’s garden. 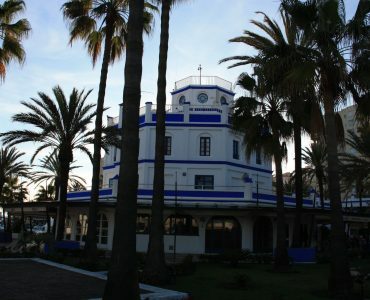 For the golf enthusiast there are a number of golf courses around Estepona. 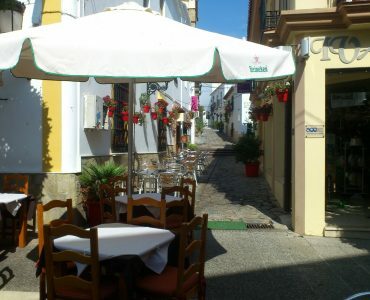 The nearest is Valle Romano, only a few km away. 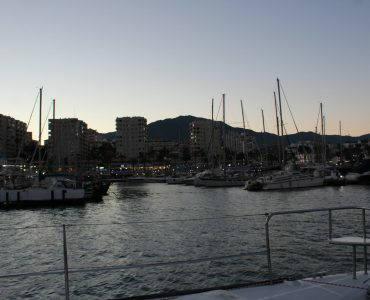 Down in the harbor there are a large number of restaurants and cafés / bars and also do not miss the harbor’s Sunday market. 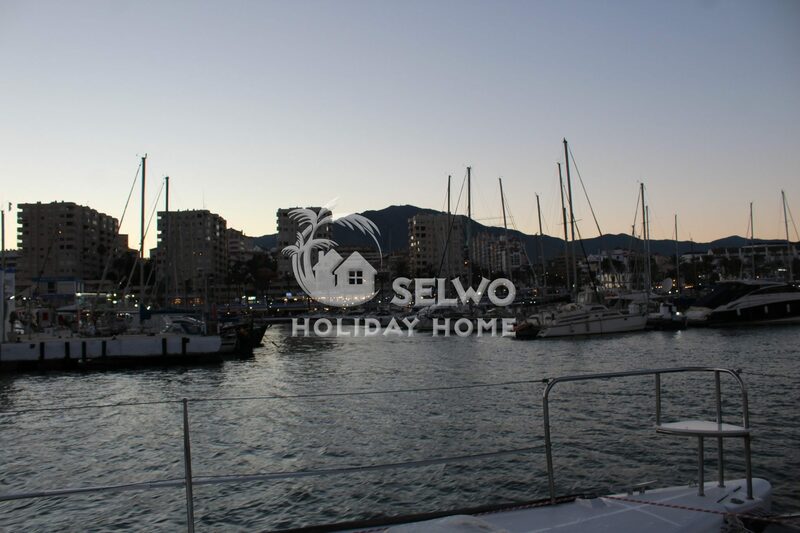 Time of arrival and departure is flexible.